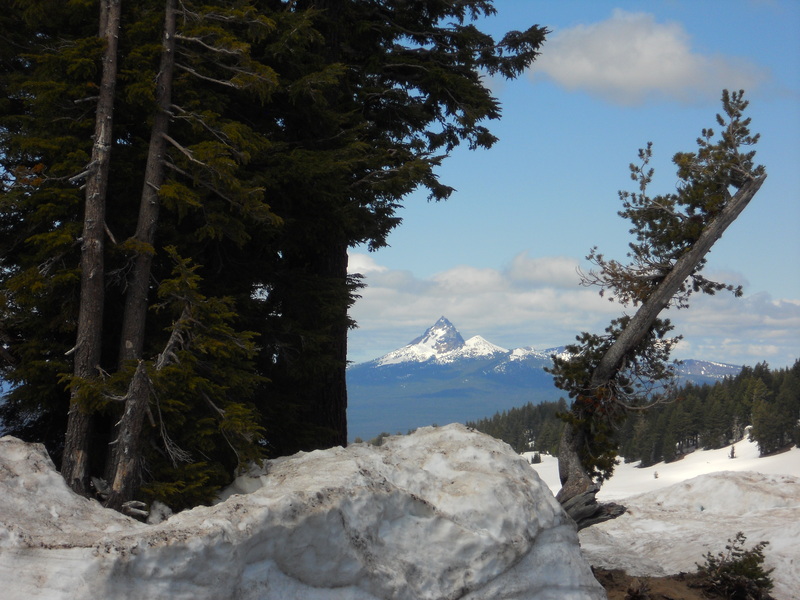 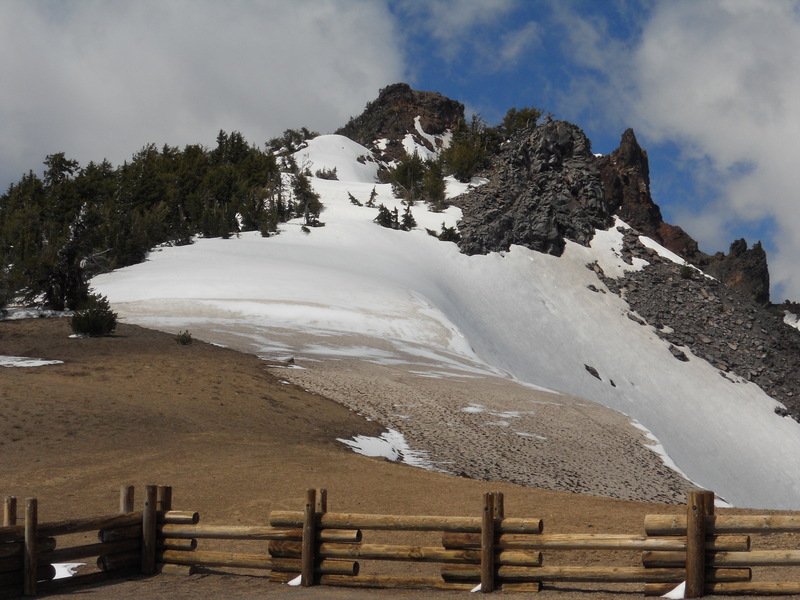 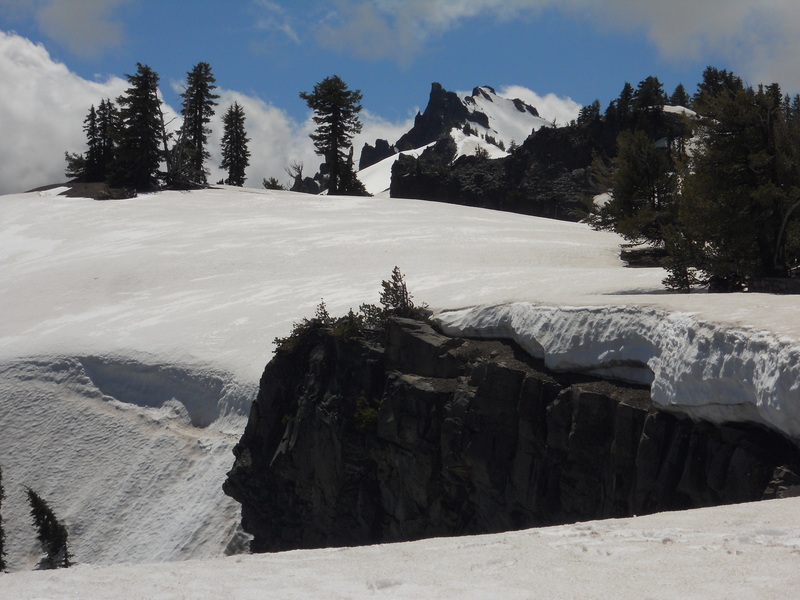 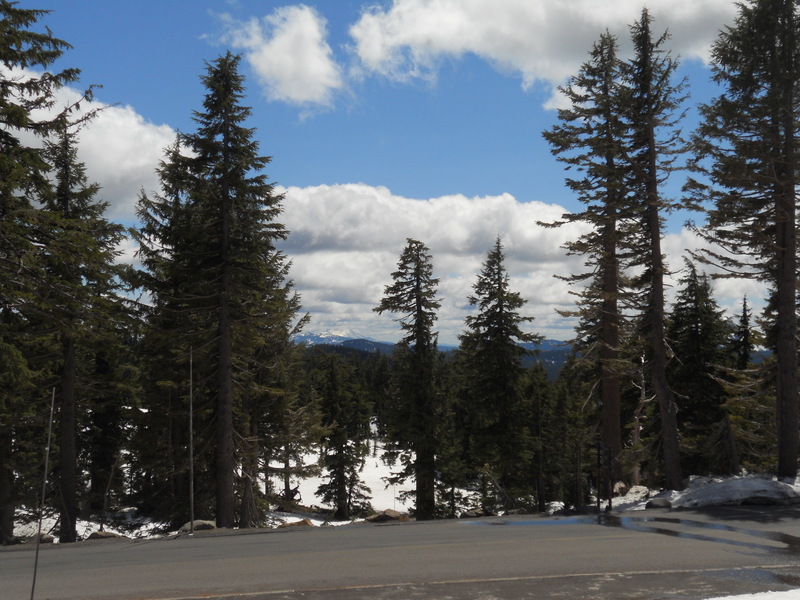 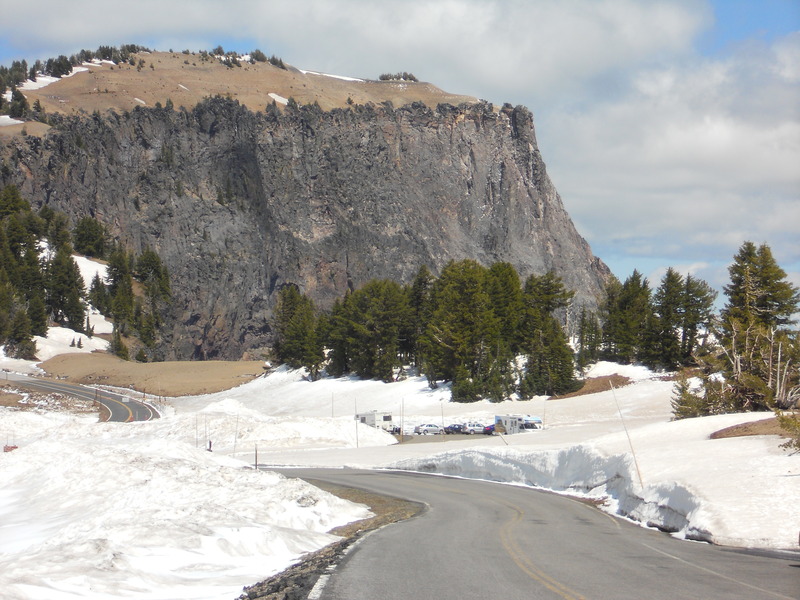 The following collection of photos of Crater National Park in Oregon were taken by John R Wilsdon from 5/17/2013 through 5/22/2013. 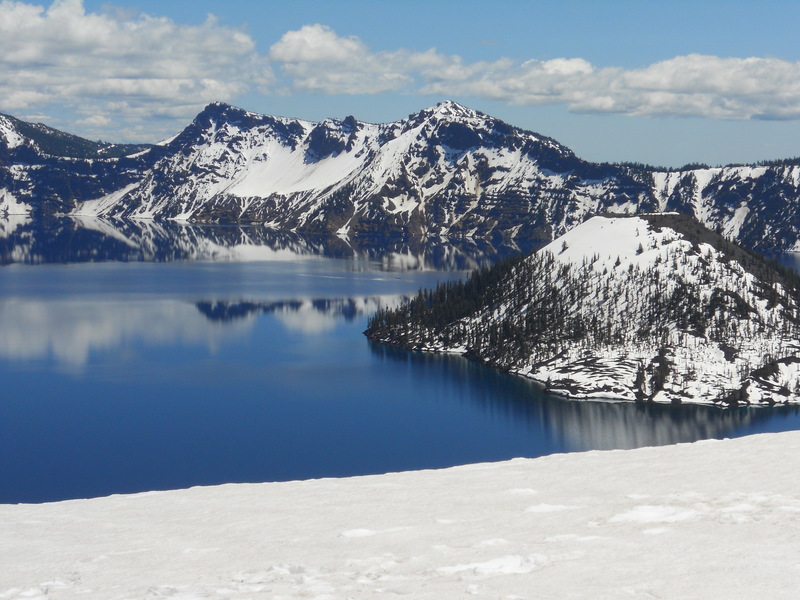 When a photo is created and listed on the Internet in the US, UK, EU, Canada, and elsewhere, it is automatically copyrighted! 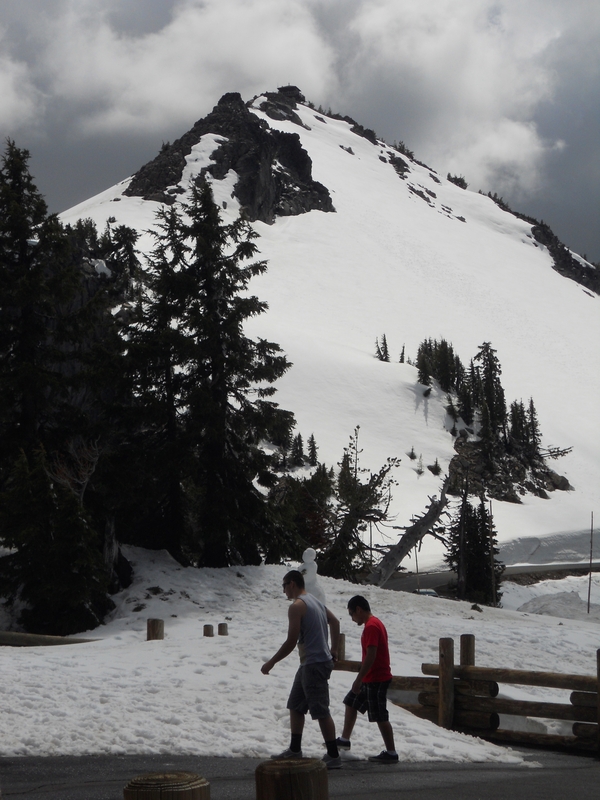 These photos cannot be used, copied, adapted, transformed or used in any part for personal or commercial gain/use. 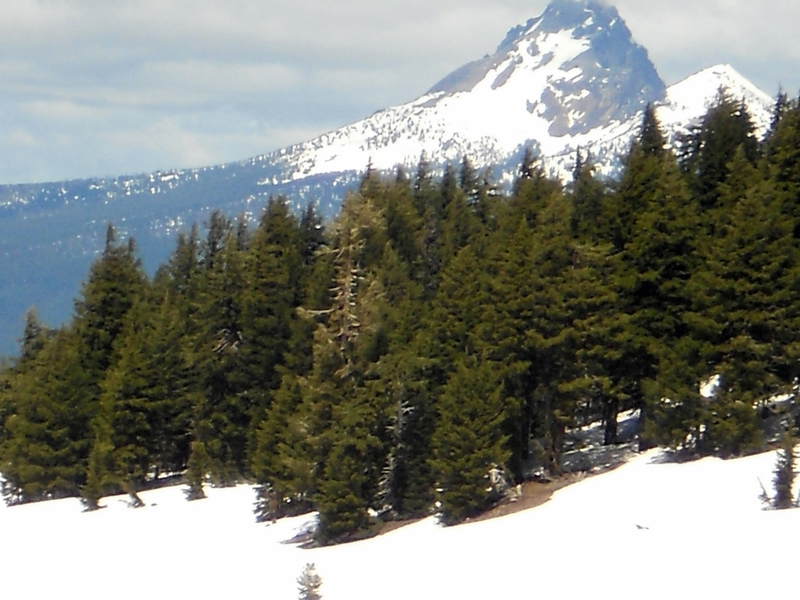 John R Wilsdon retains exclusive ownership. 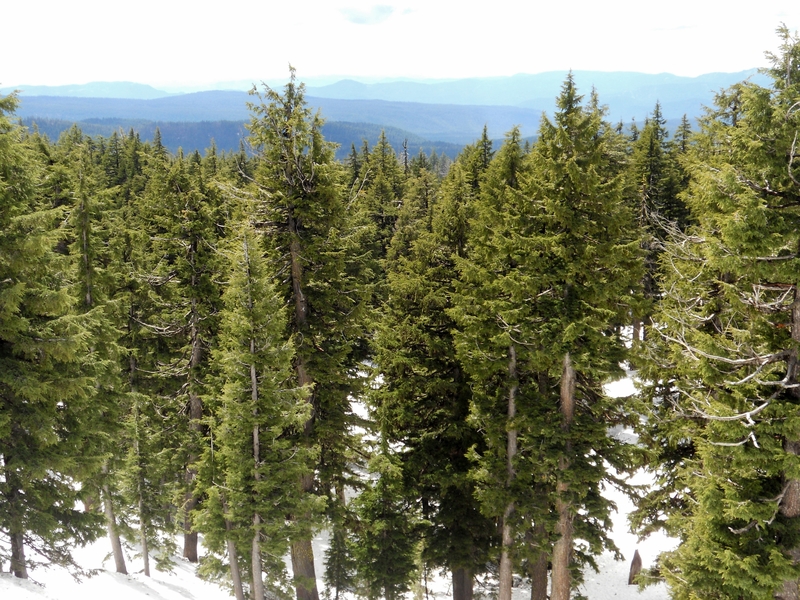 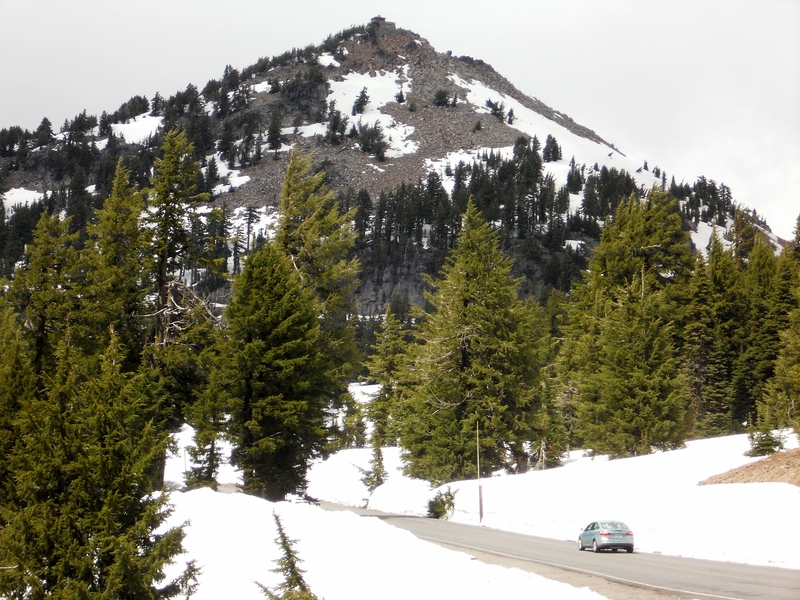 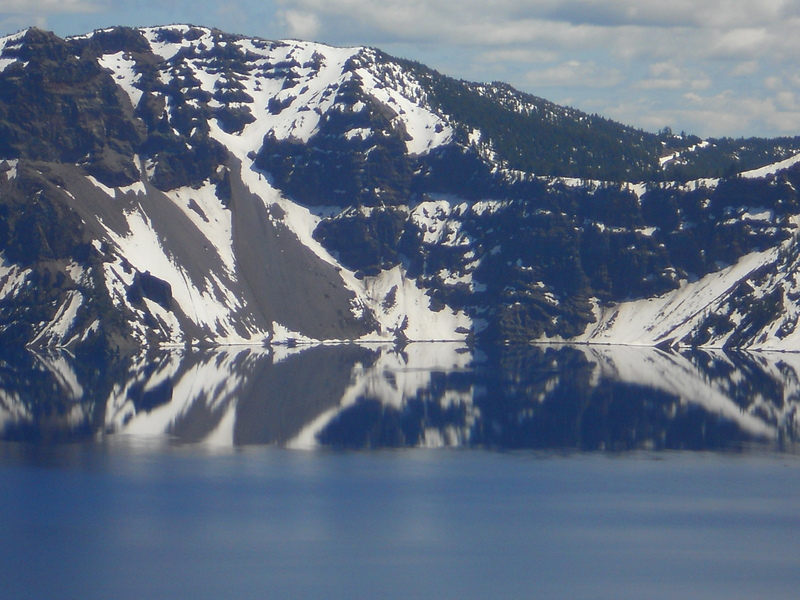 Crater Lake National Park is an American recreation area found in central Oregon. 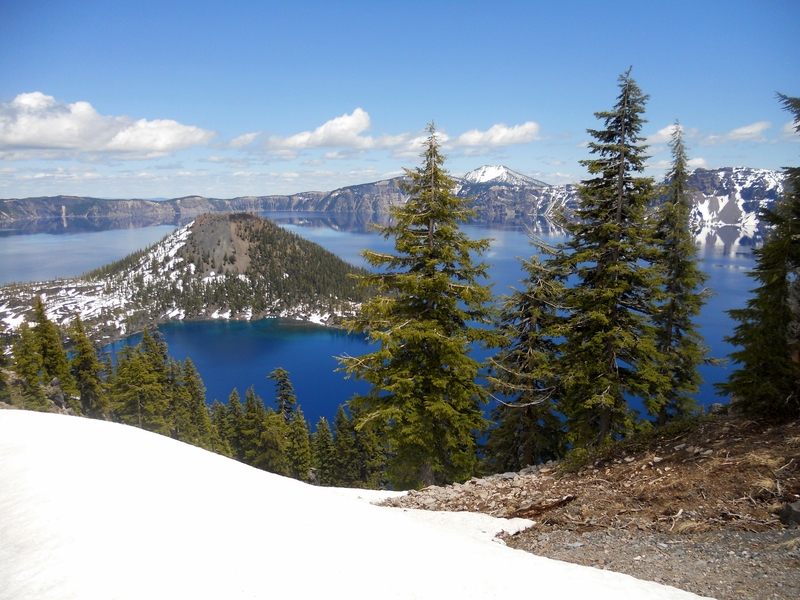 Founded in 1902, Crater Lake is the fifth most well-known national park in America and the only one in the state of Oregon. 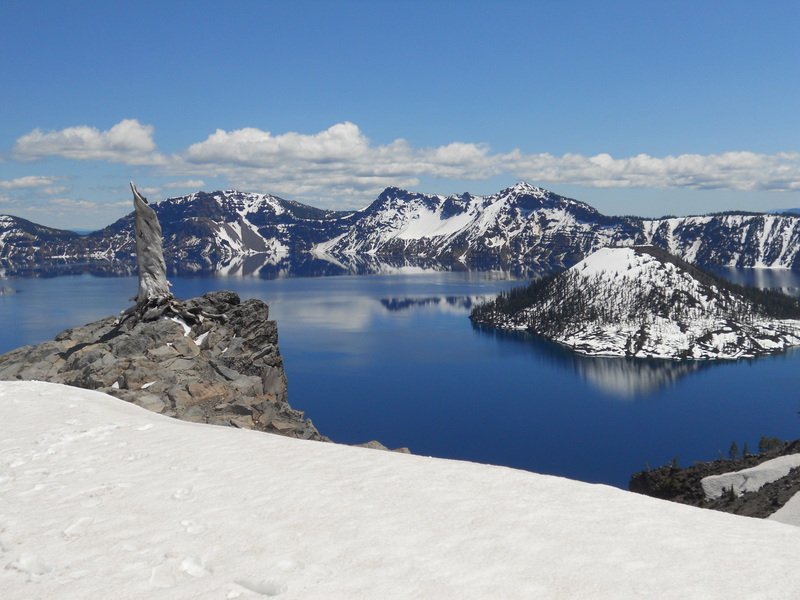 Crater Lake is often referred to as the seventh deepest lake in the world (there is a lake in Antarctica exceeding Crater’s depth), making it actually the 8th deepest. 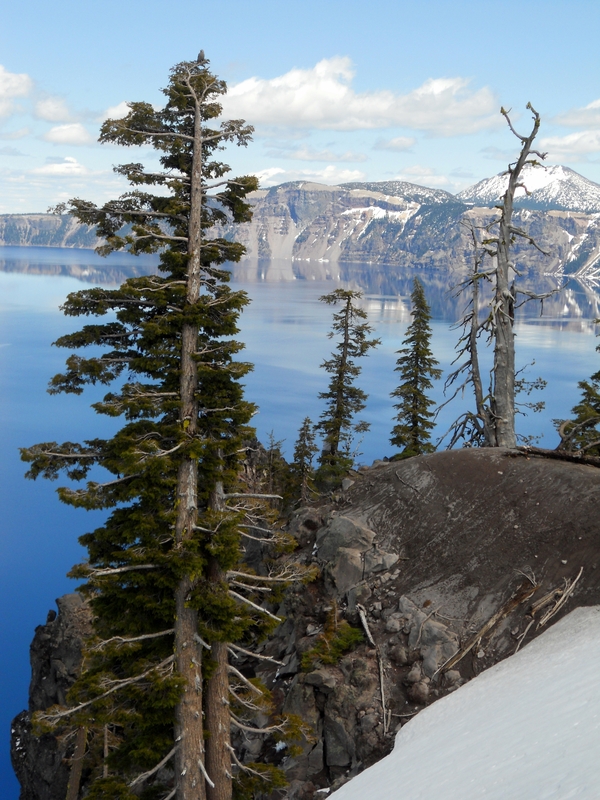 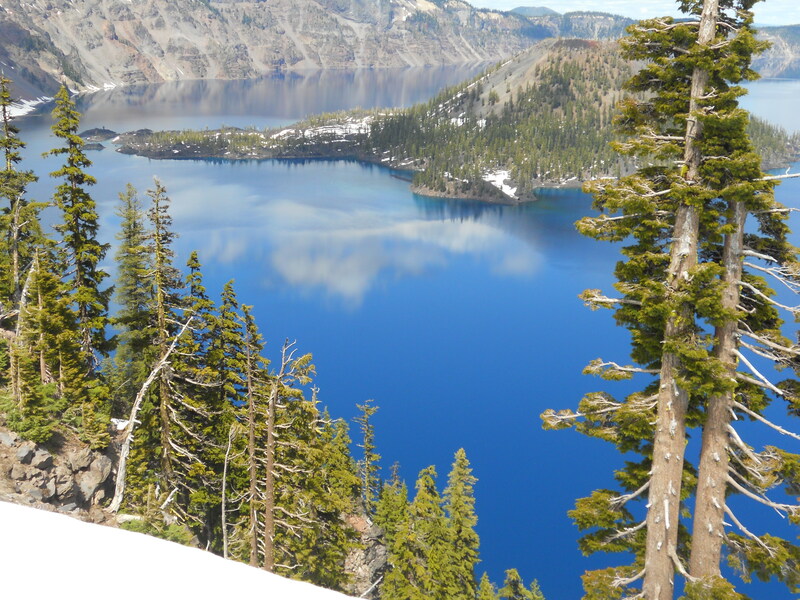 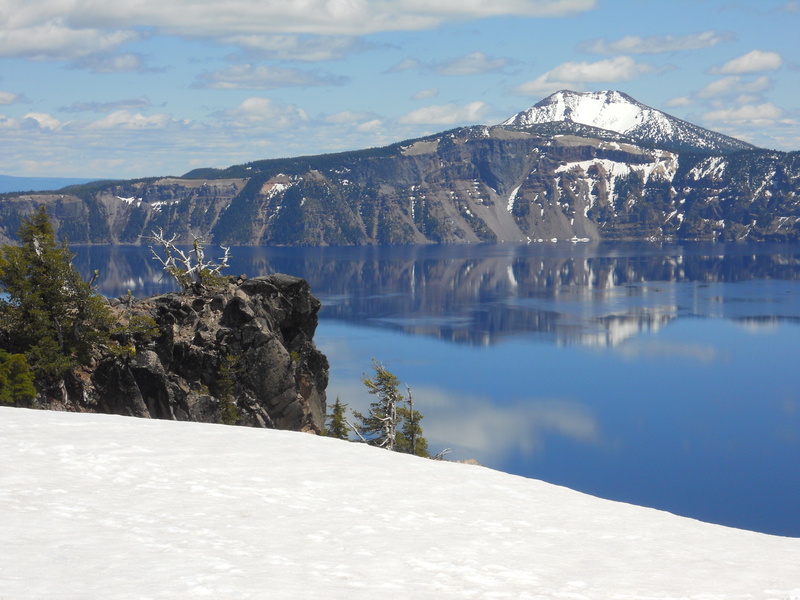 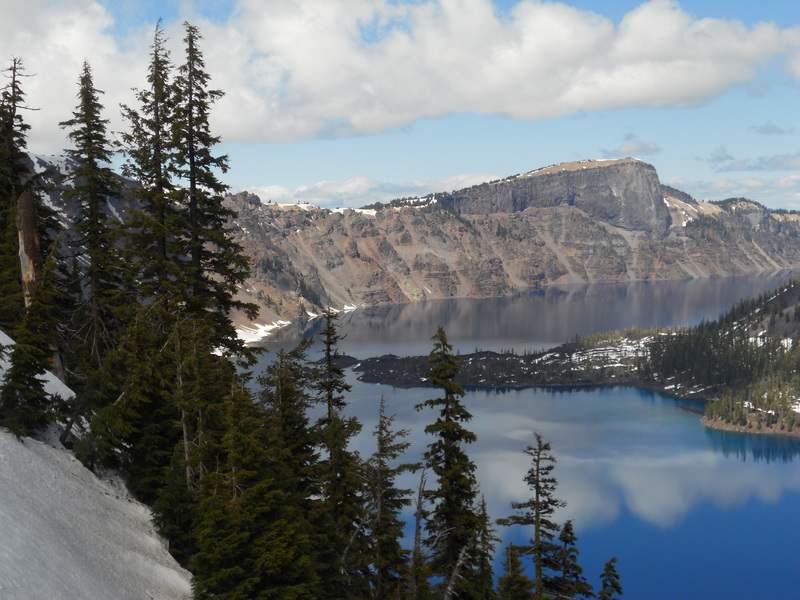 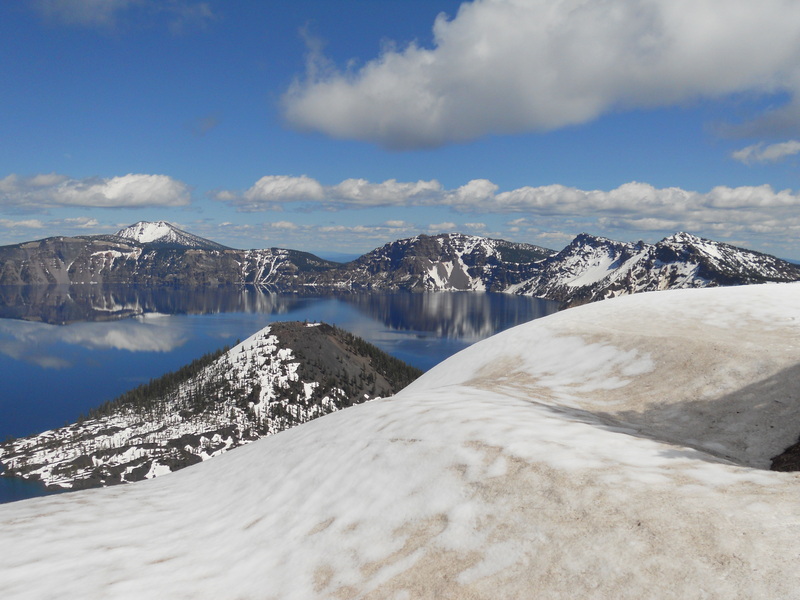 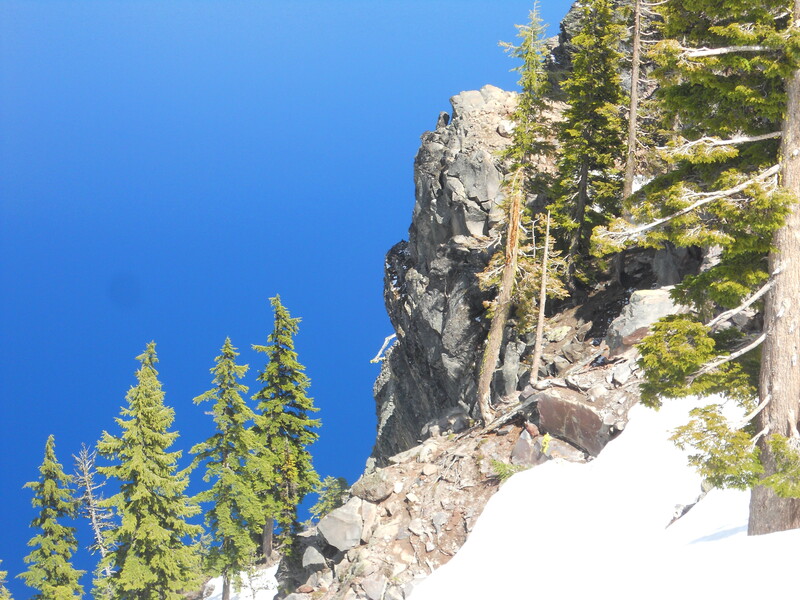 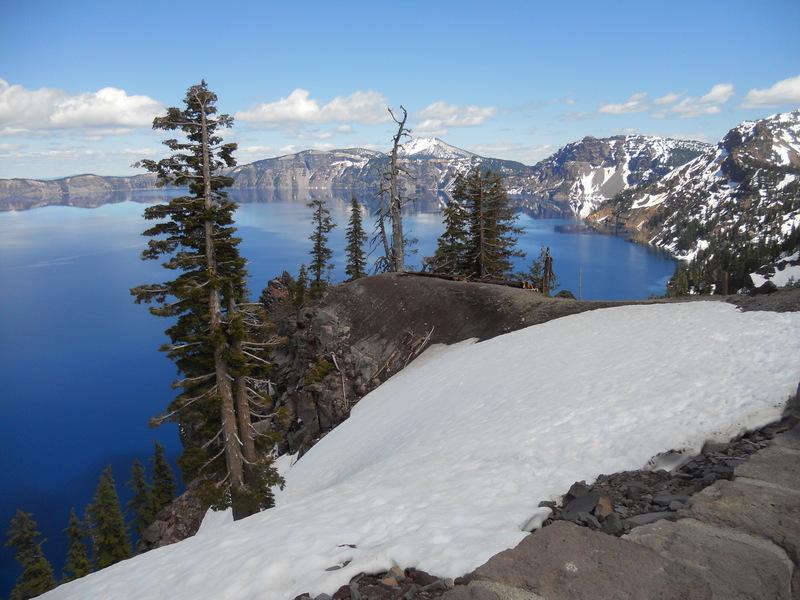 When considering its average depth of 1,148 feet with the average depth of other deep lakes, Crater Lake is the deepest in the Western Hemisphere and 3rd deepest on the globe. 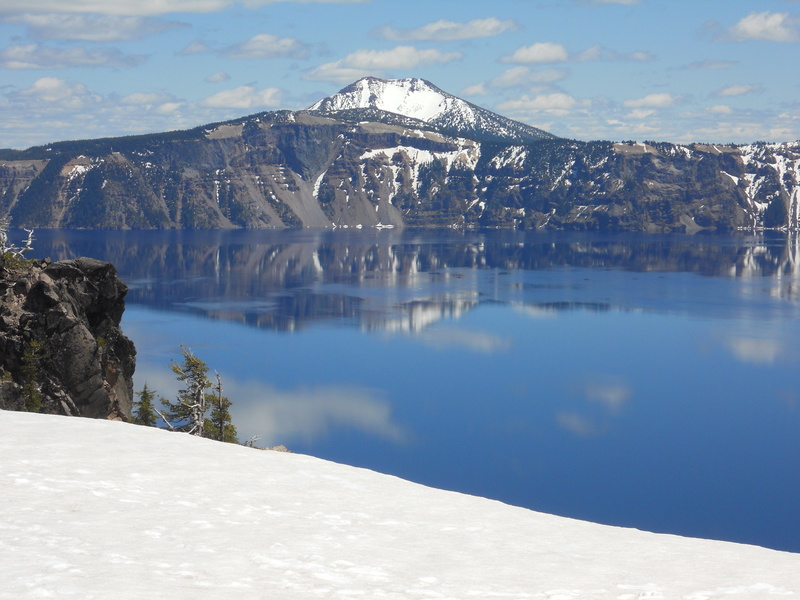 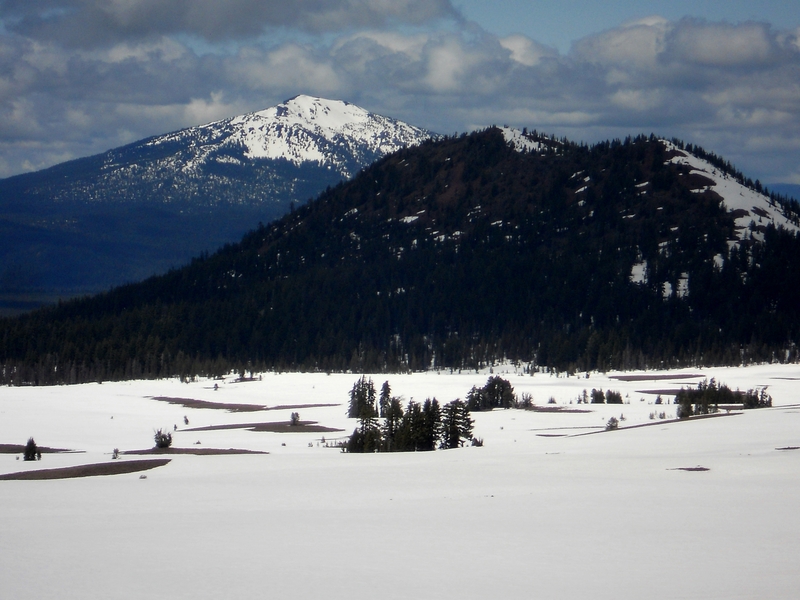 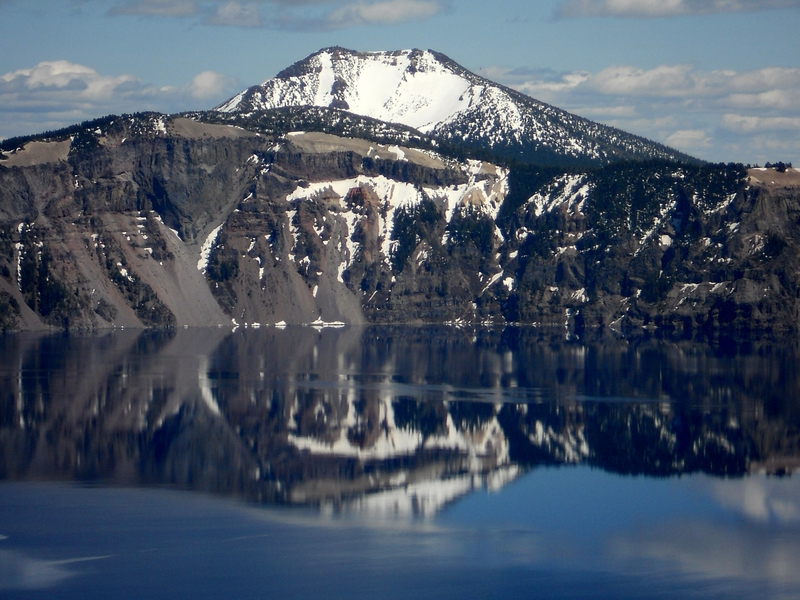 The amazing average depth of this volcanic lake is because of the almost symmetrical 4,000-foot deep caldera (volcanic crater) formed 7,700 years ago at the time of violent climactic eruptions and the following collapse of Mount Mazama. 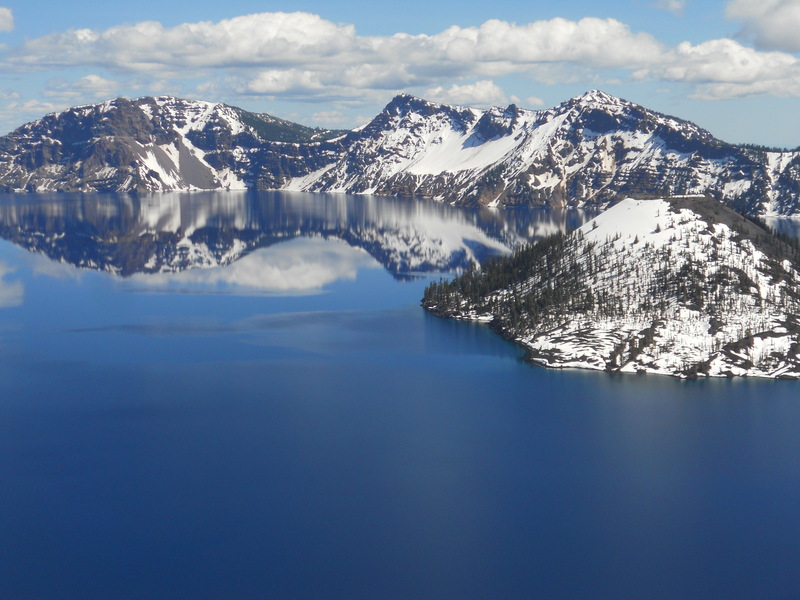 (This information was derived from Wikipedia, the free encyclopedia).